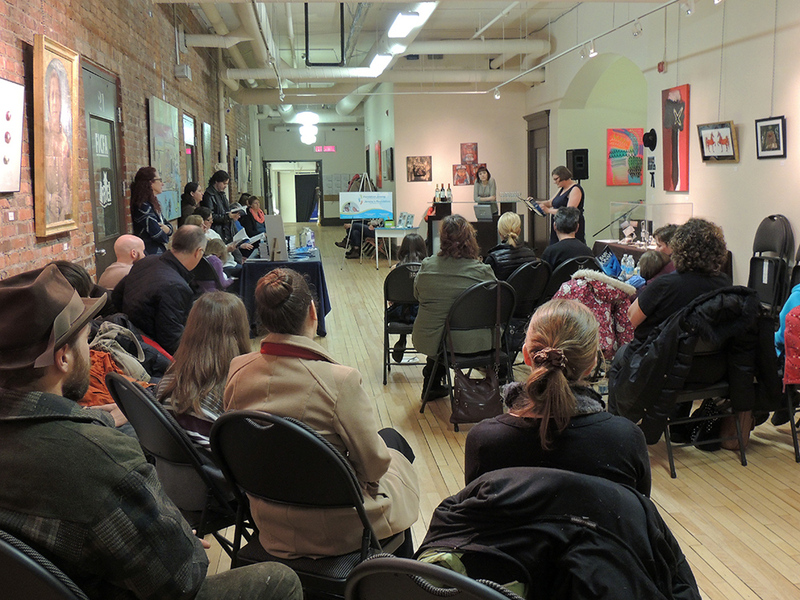 We had the launch March 18th (on Jonah’s birthday), and it was a wonderful emotional evening. Friends, family and even hospital staff showed up regardless the snow storm. The nice songs of Tina Gautreau and Gloria Gallant were the perfect background for some heart to heart speeches. 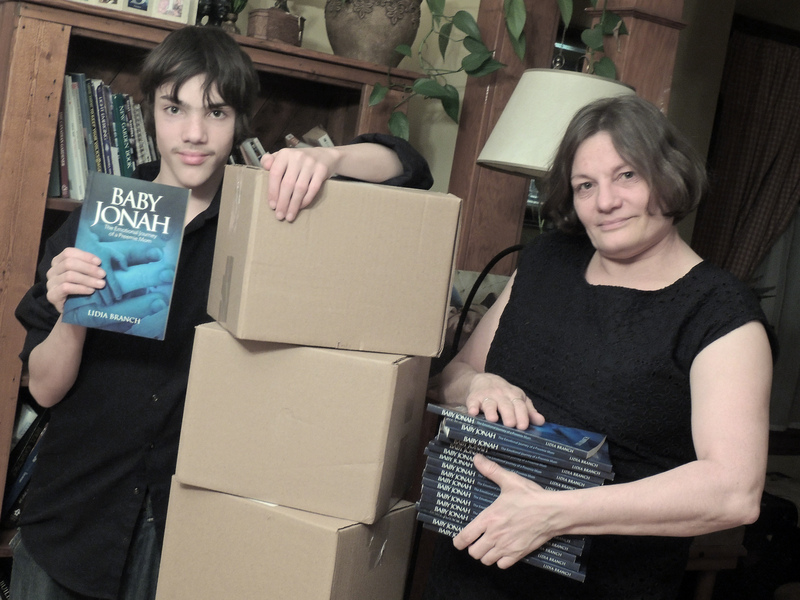 Money was raised for fellow preemie mothers and Jonah was given the very first copy of the book. Thank you to everyone who helped out given me the opportunity to speak up after 14 long years. It is one week before my book launch on the 18th of March and the preparations are in full swing. I am learning my speeches, the guests are invited and I am confirming with assistants and musicians. The books came in and are looking good. Writing a book is not a one man show for sure. I hope you will enjoy this blog. Please jump on and join me for the ride.